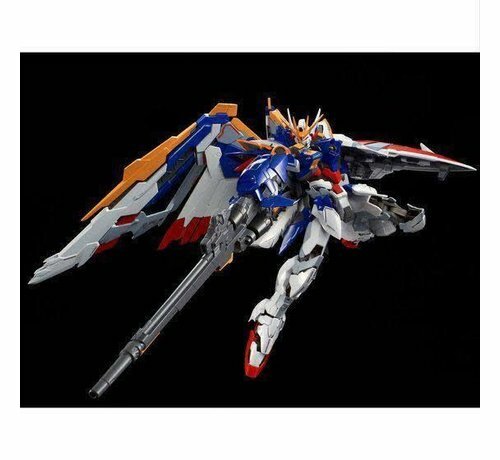 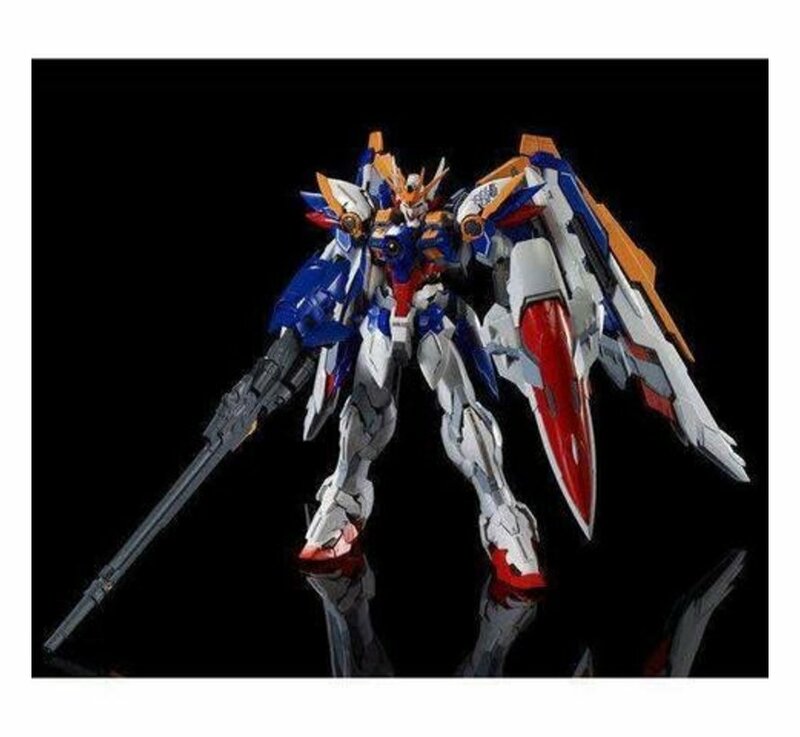 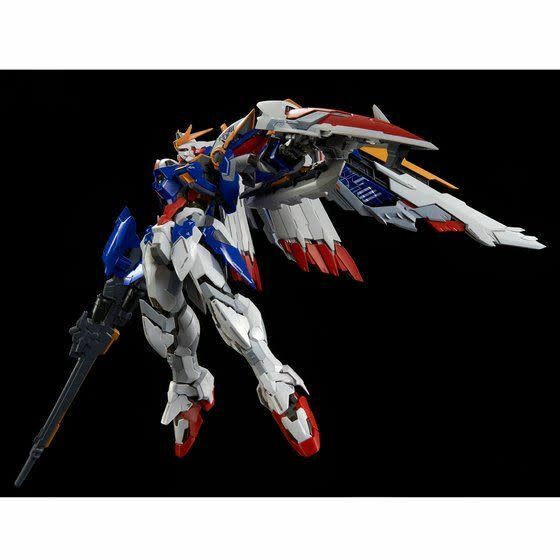 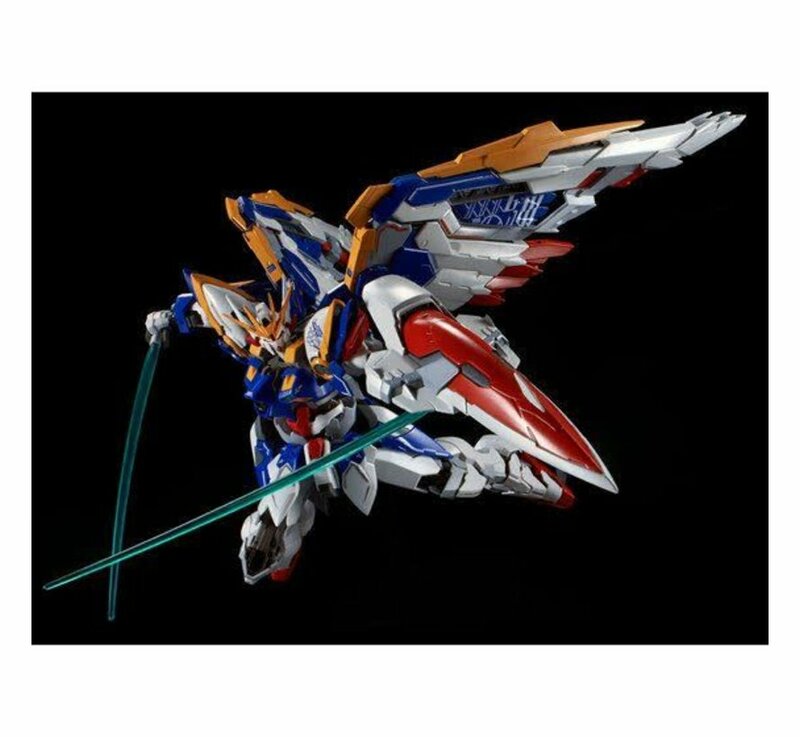 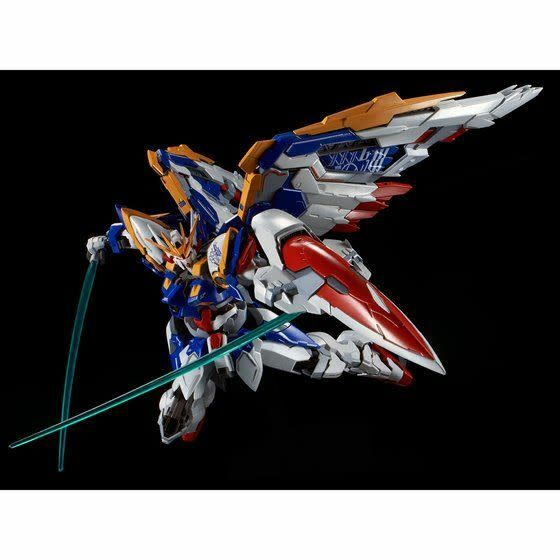 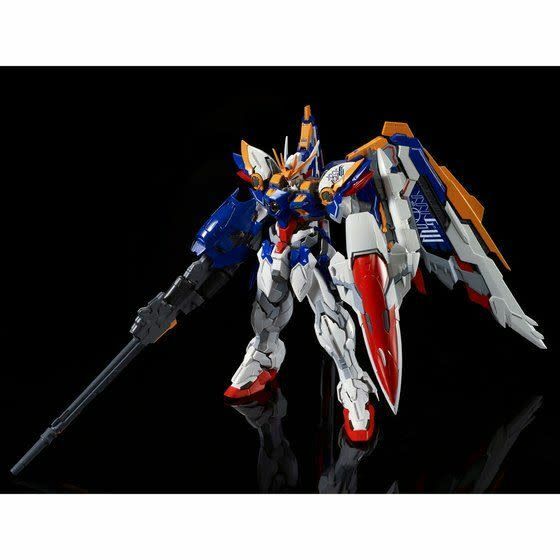 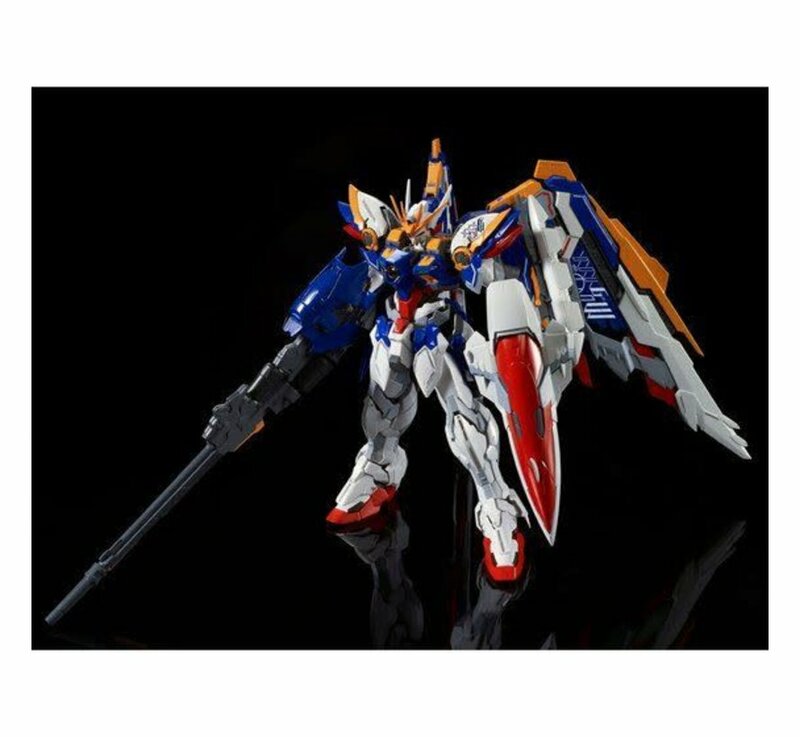 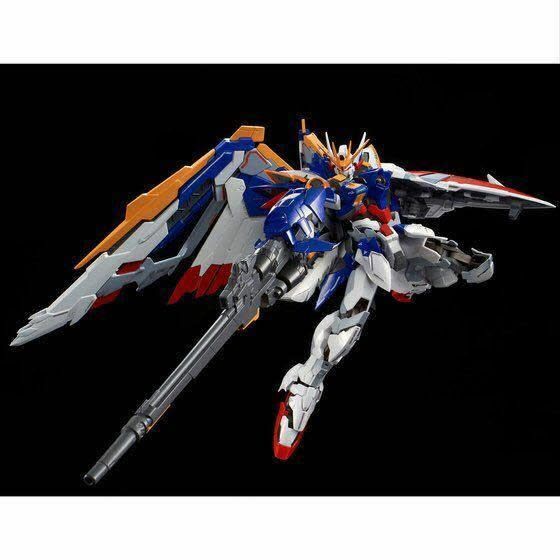 A Bandai Hobby P-Bandai Online Shop exclusive release of the Wing Gundam from "Gundam Wing" in its EW appearance. 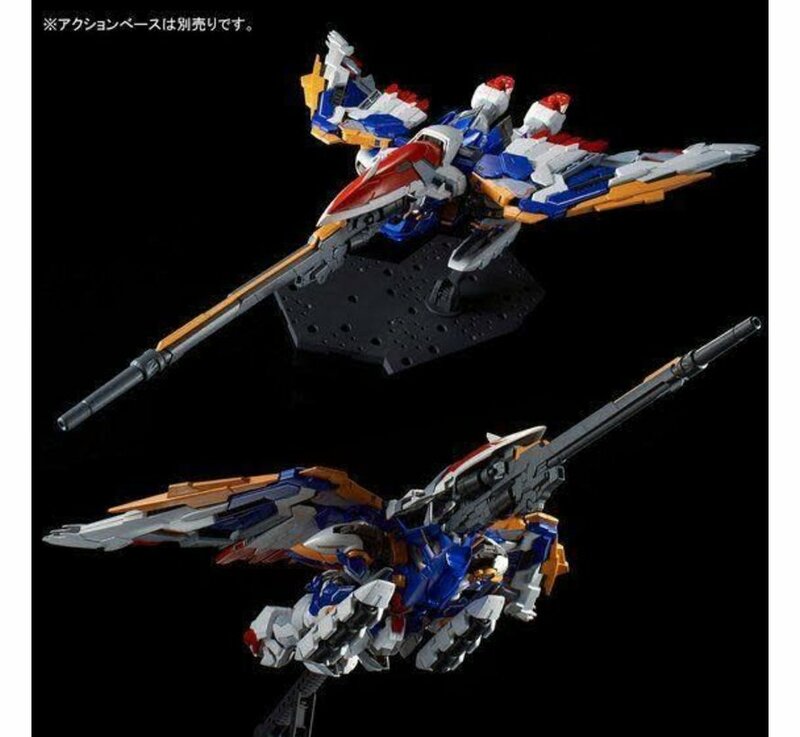 New opening gimmicks have been incorporated into the design of the wings while still allowing it to be able to transform into Bird Mode. 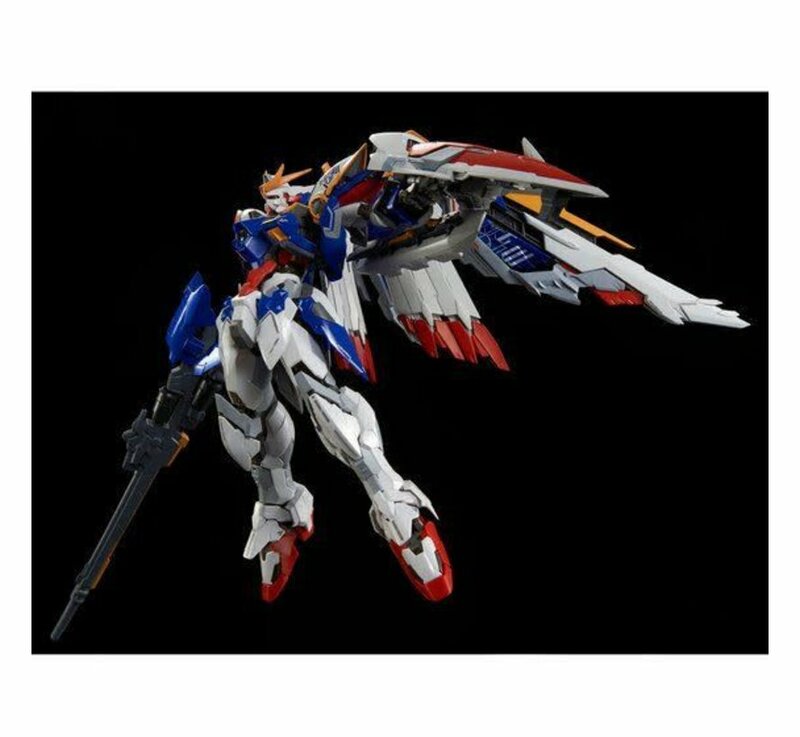 The Hi-Resolution model series comes with a combination plastic and diecast pre-built frame that offers extraordinary detailing and posing capabilities. 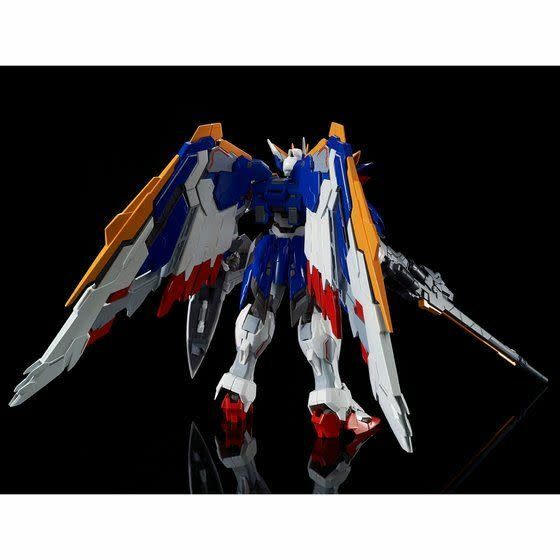 Armor is made of high quality plastic materials that has no need for paint or alteration and features different finishes ranging from high gloss to pearl to metallic. Set includes Buster rifle with removable energy cartridges, energy cartridge racks, beam sabers, and shield. 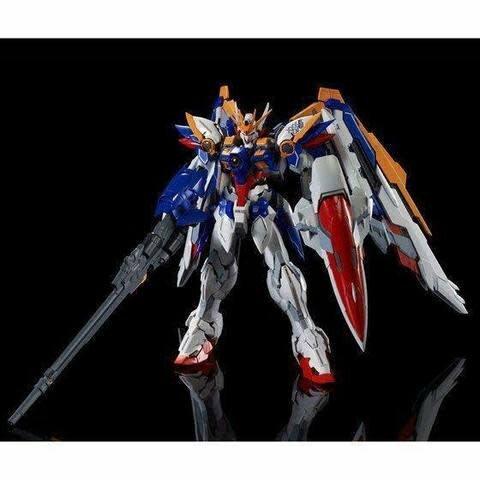 Gundam frame x1. 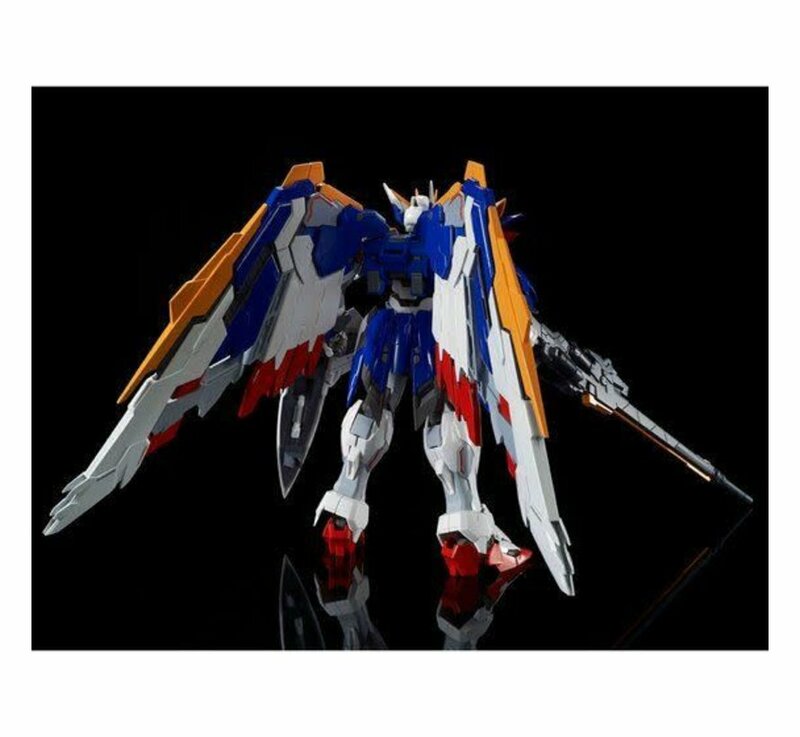 Runner x15. 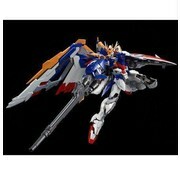 Water decal, Instruction manual x1.